Hot sale! 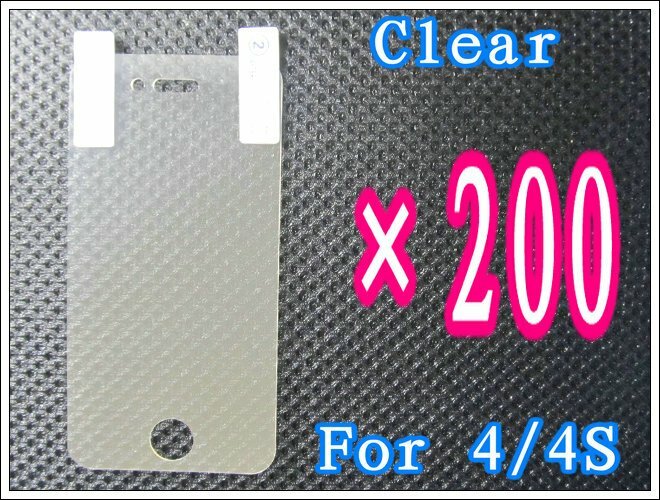 Anti-Scratch And Durable Screen Protector for Oppo Real R803 without package, Free shipping! !